Sap Caps look like a standard baseball cap, however it is one of the most simple, least noticeable, and efficient personal defense items on the market! The secret of this hat is a pocket of unique impact material that is 100% the density of lead and which is sewn into the cap. 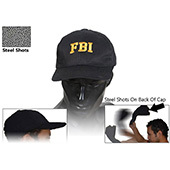 Simply use the bill as the handle and the cap becomes an instant impact weapon to be used against a threat. 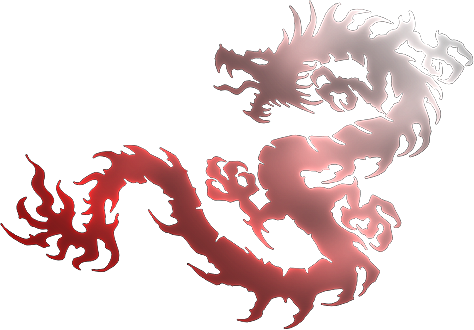 Simple, fast, and effective! 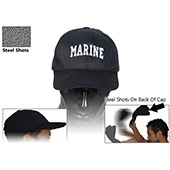 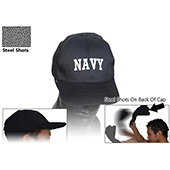 The cap includes Velcro adjustment to fit all sizes.